Our Growing Edge is the part of us that is still learning and experimenting. It’s the part that you regularly grow and improve, be it from real passion or a conscious effort. This blogging monthly event aims to connect and inspire us to try new things and to compile a monthly snapshot of what food bloggers are getting up to. 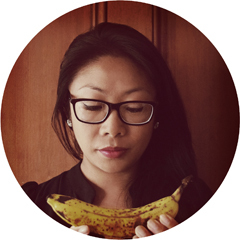 This month is hosted by Caroline from Shrinking Single. The theme is TREAT YOURSELF. I’m super excited because this month is Restaurant Month here in Auckland city. No doubt I’ll be treating myself to the various great restaurants over the month. I’m no sweet tooth but I know many of you are and I’m sure you can find some sweet ways to treat yourself this month. It was fun thinking about what I consider a treat and how I treat myself. I can find indulgence in lots of places. 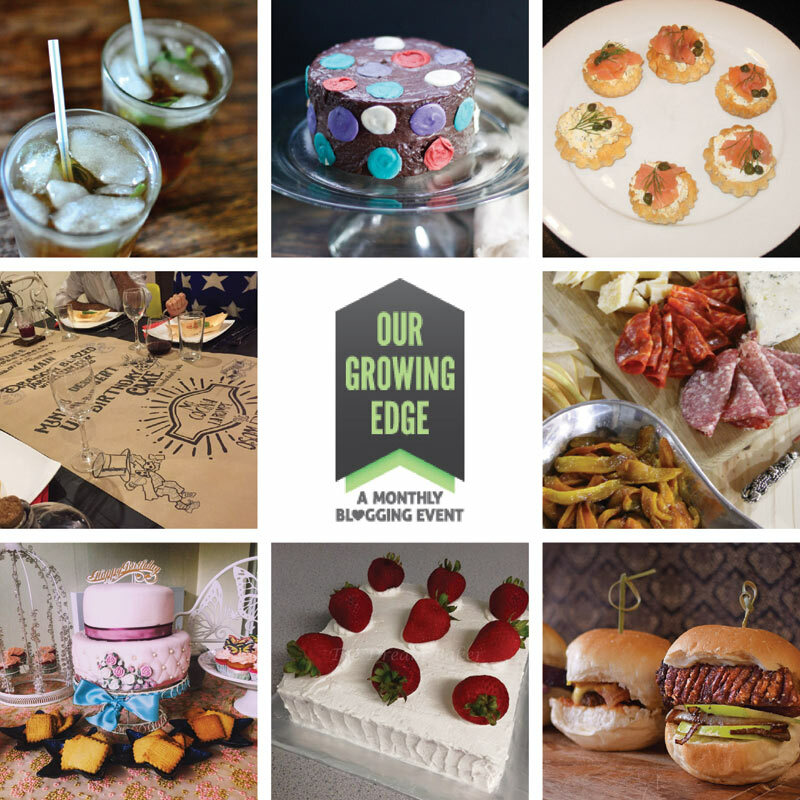 Below is a preview of some of the submissions from July’s edition of Our Growing Edge which was a PARTY edition. You can view the full round up by Pia over on Joie de Vivre and Cupcakes.